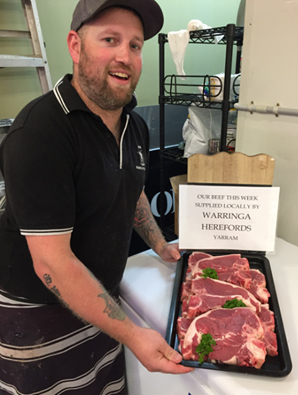 Gippsland grass fed Hereford beef is winning a reputation among the community of Yarram keen to support their own local cattle enterprises. 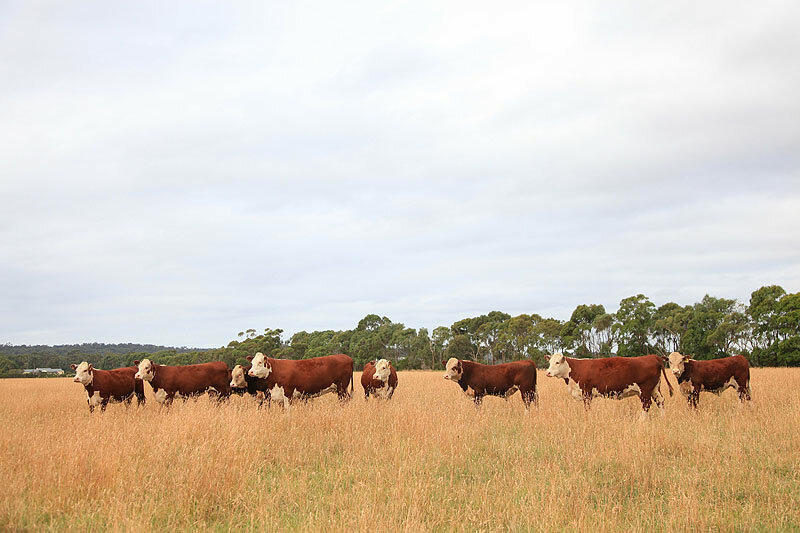 Bill and Minnie Kee, Warringa Herefords, have supplied steers to Yarram butcher Nick Moore, who has been bowled over by customer demand. 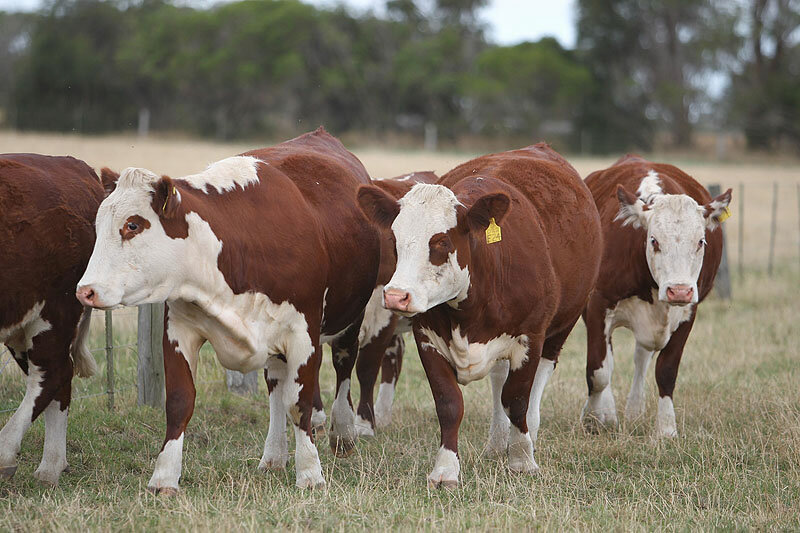 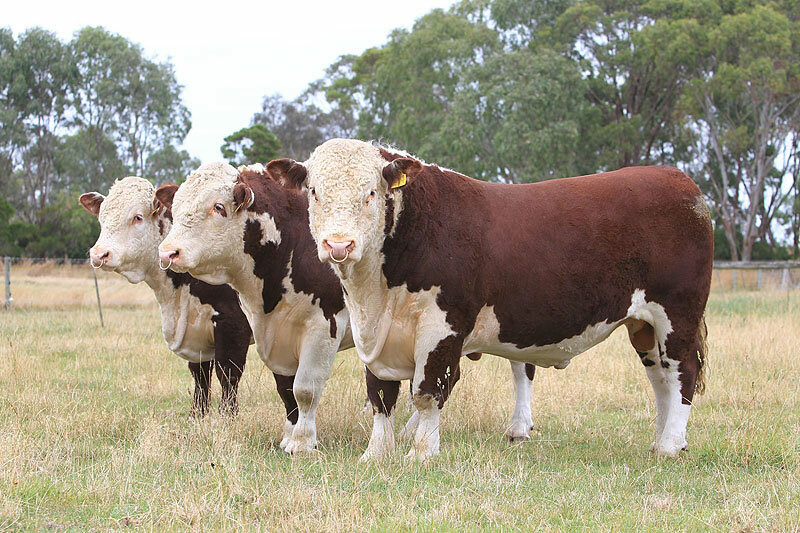 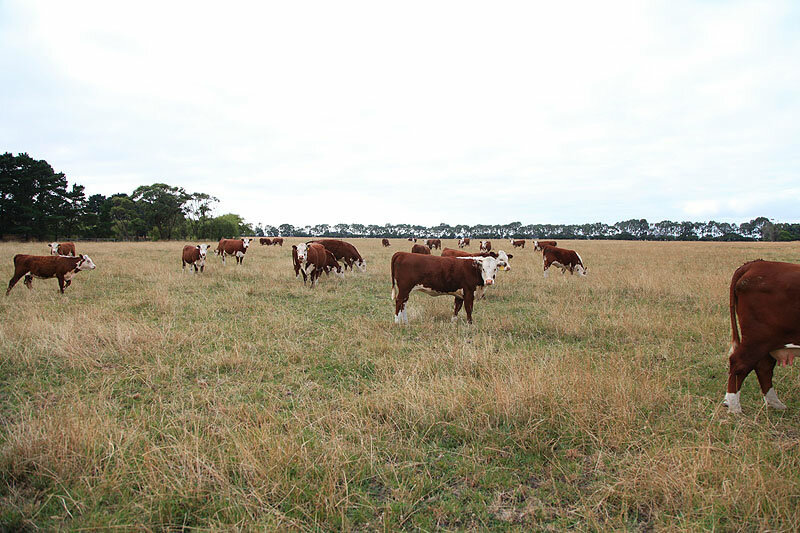 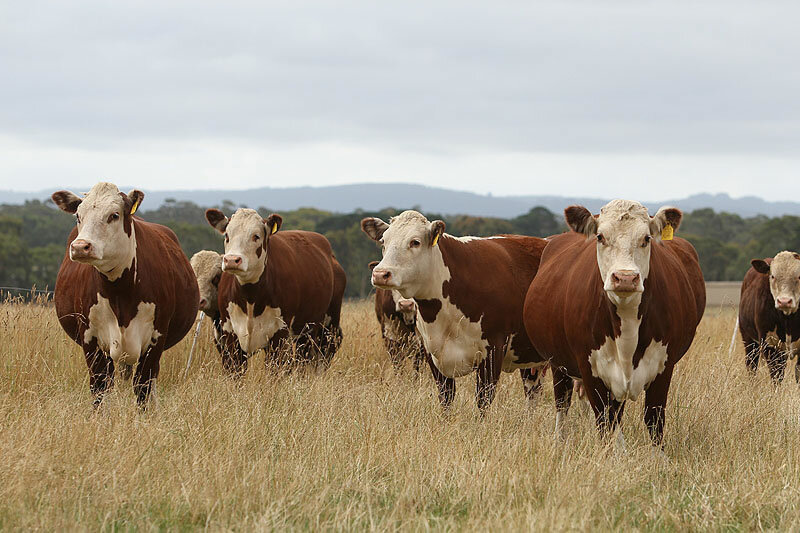 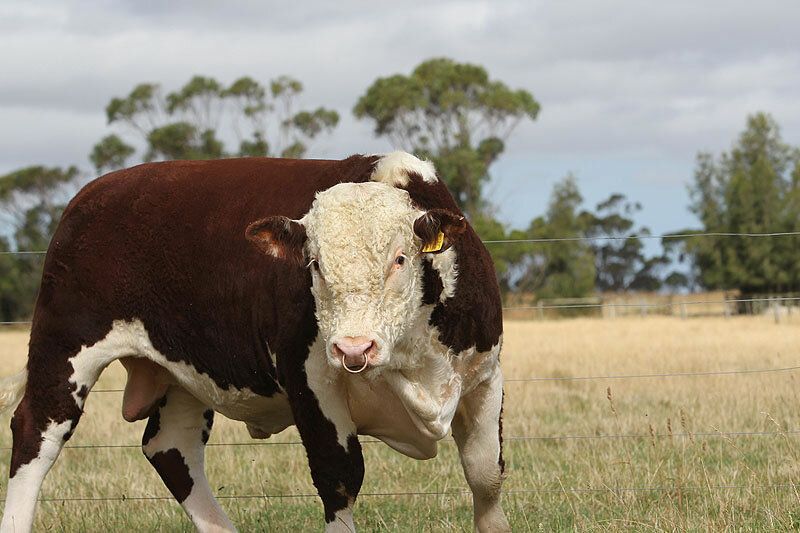 Six steers were weaned early in October due to record low rainfall over the past year.